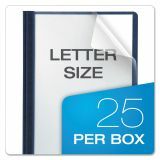 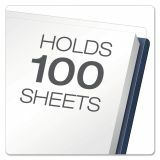 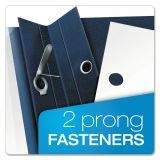 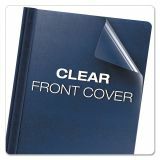 Oxford Premium Paper Clear Front Cover, 3 Fasteners, Letter, Blue, 25/Box - Clear front covers show full view of front pages. 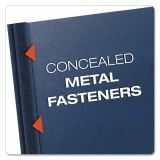 Back covers are coated to resist soil and moisture. 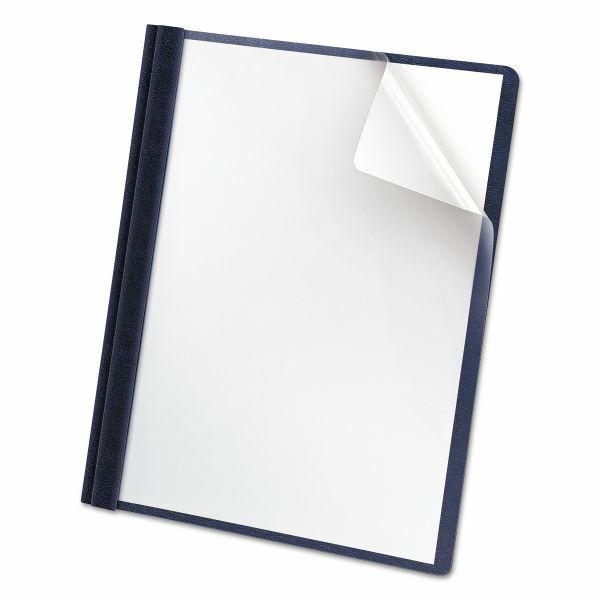 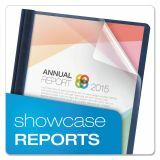 Each report cover holds up to 1/2" of three-hole punched, letter-size papers.